A 3-speaker panel will discuss the legal battles, the uses in the Bay Area & the ethical issues surrounding AI and Facial Recognition. The speakers are: Jacob Snow, the technology & civil liberty attorney at NorCal Affiliate; Stephanie Lacambra, a criminal defense trial attorney & immigration defense activist at the Electronic Frontier Foundation (EFF) and Marsali Hancock, the president & CEO of EP3 Foundation & board chair of Adaptable Security. 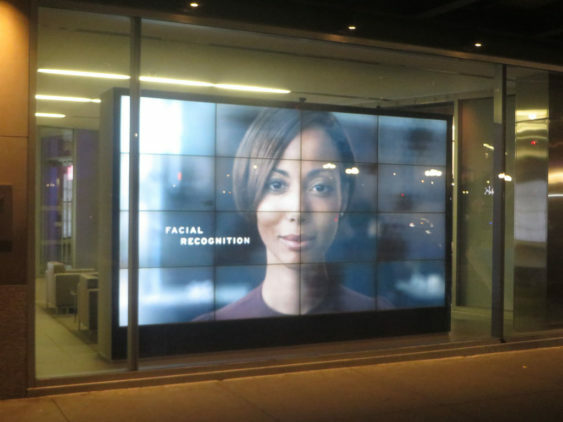 The growing and persistent use of facial recognition technology, both nationally and locally, is of enormous concern to the ACLU. Join the conversation about how the current and potential uses of AI affect the civil liberties and impact the criminal justice system – especially for immigrants and communities of color. Learn how to take actions to impact policies and programs at their city, county and state levels. Finger snacks and beverages 6:30-7:00 pm. Discussion 7:00-8:30 pm.